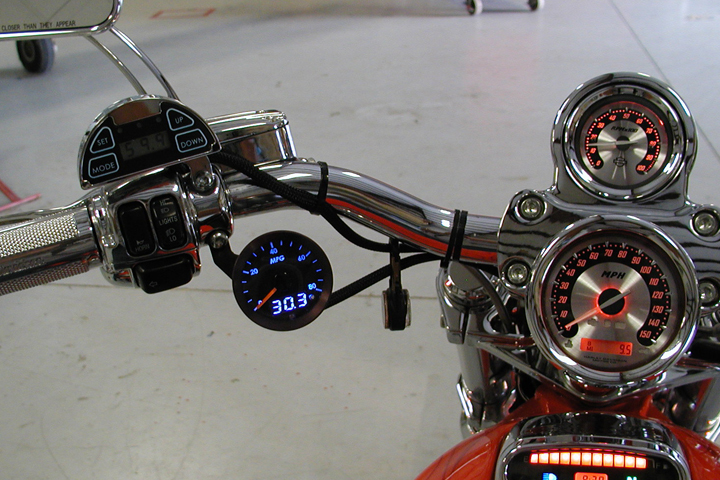 Blue Max Series II Gauge Kits are High Quality and are Hand assembled. 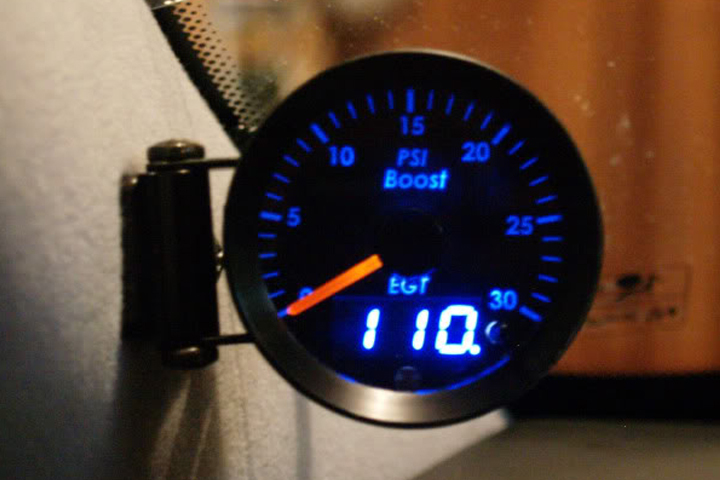 Made from Anodized Aluminum and LED back-lit in 5 different colors, we're sure to have a gauge that fits your needs. 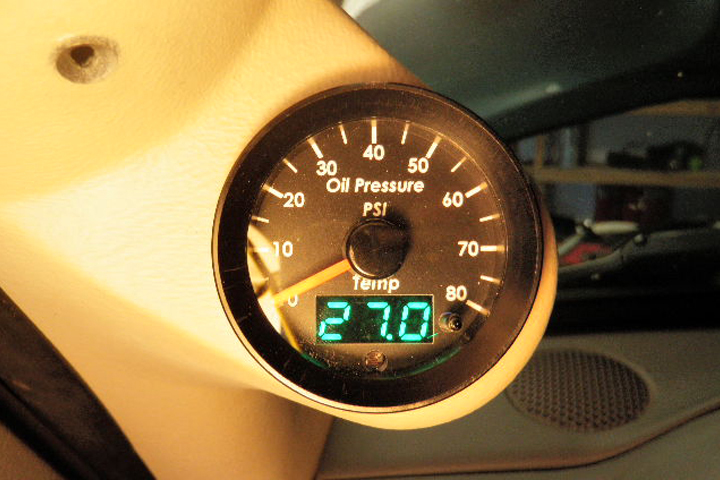 Blue Max Series II Gauge Kits come with the gauge, cables, thermocouple (for gauges that read temperature) and a pressure sensor. 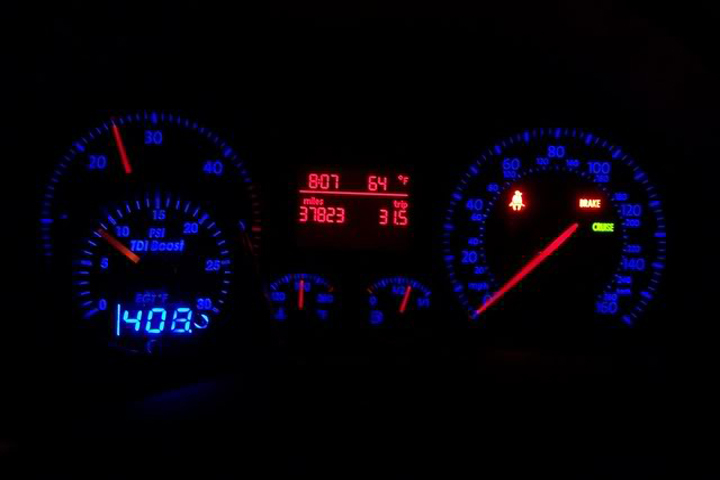 Button selects Fahrenheit or Celsius. 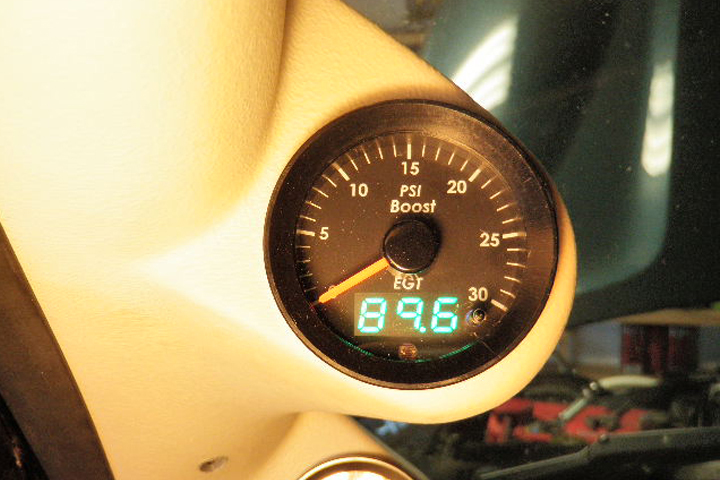 Everything you need to get your Auto Gauge Kit installed. 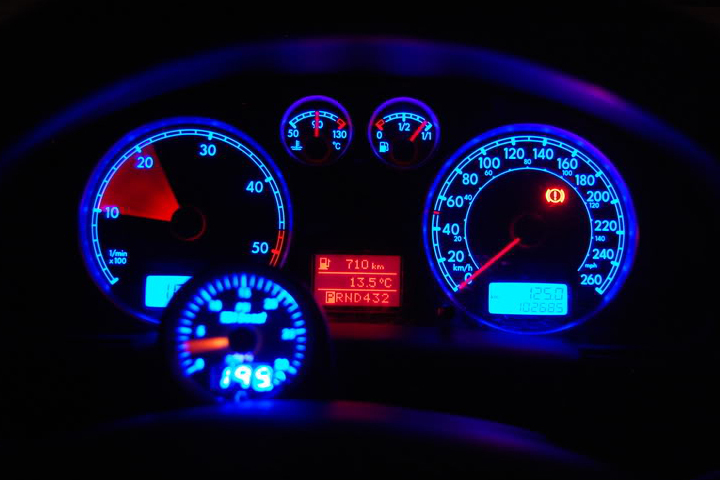 You can Choose from 5 DIFFERENT LED COLORS you wish to have for you Auto Gauge! 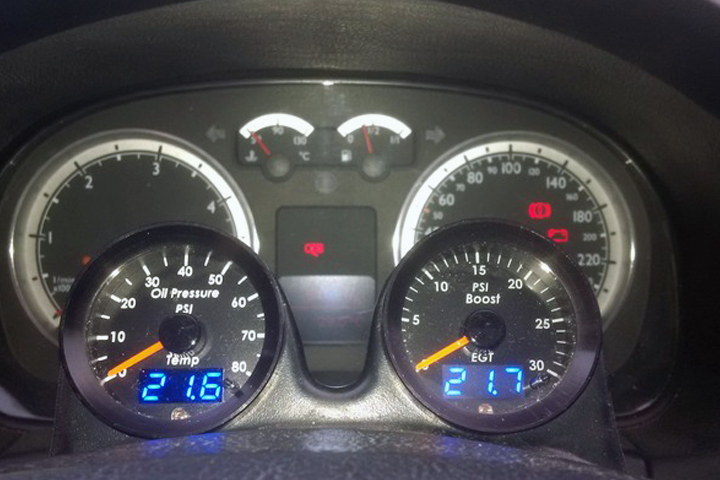 We here at McNally LOVE to see pics from our customers! 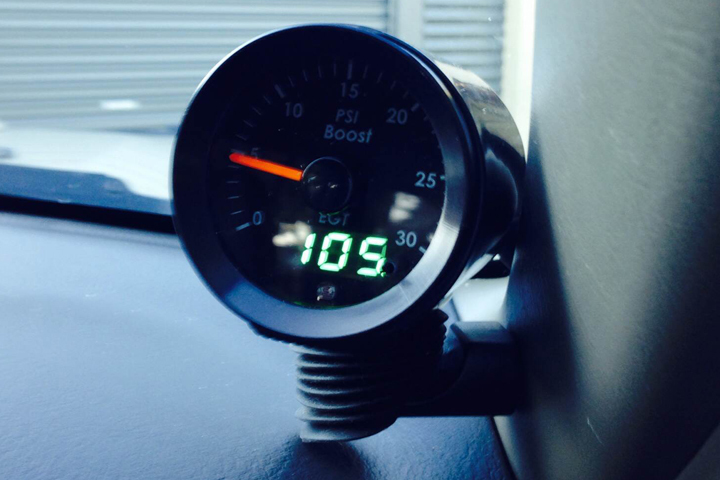 Please keep them coming and we will post them on our website. 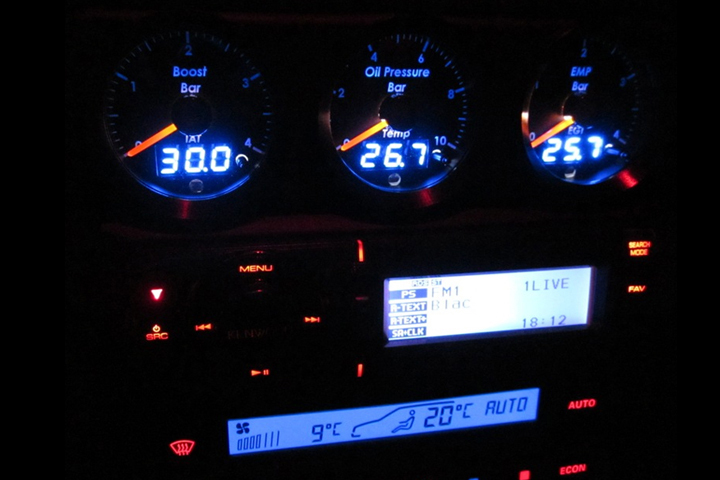 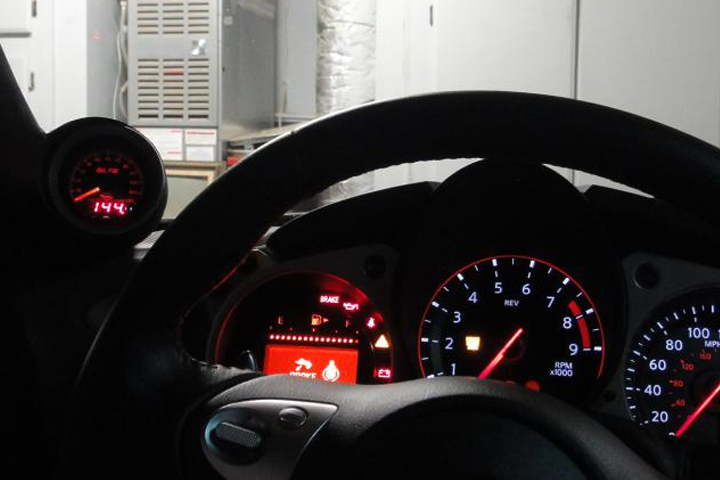 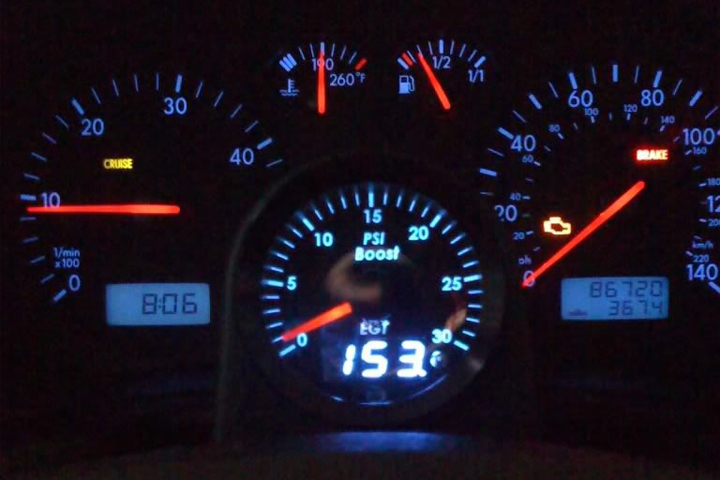 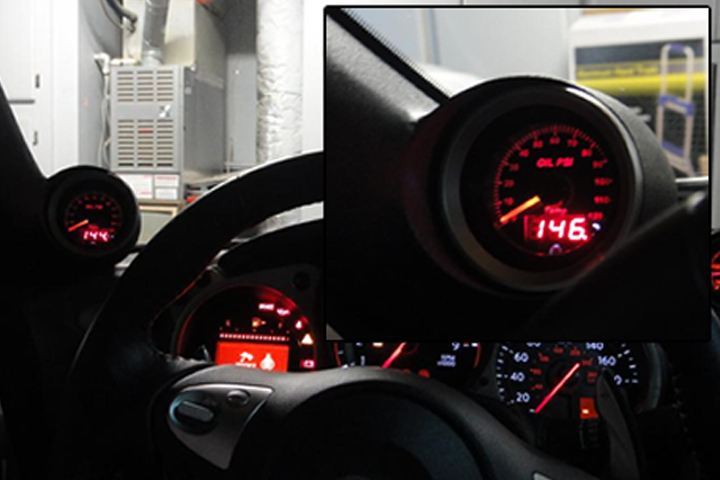 Photos in this slider are Showcasing McNally Auto Gauges sent in by Customers. 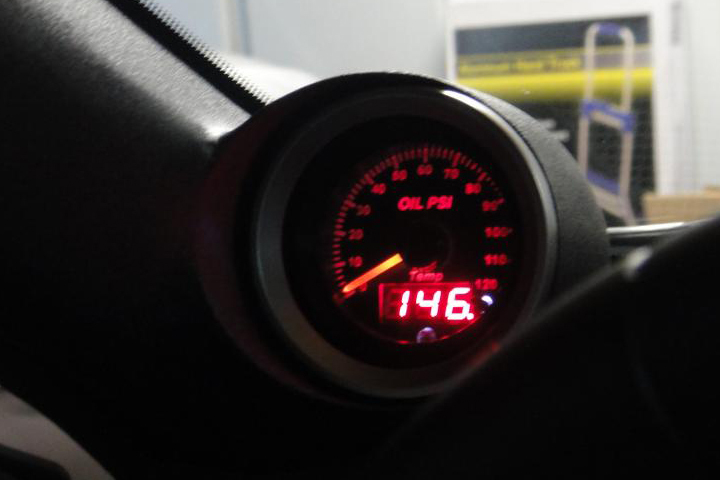 We love recieving them so keep sending them in!